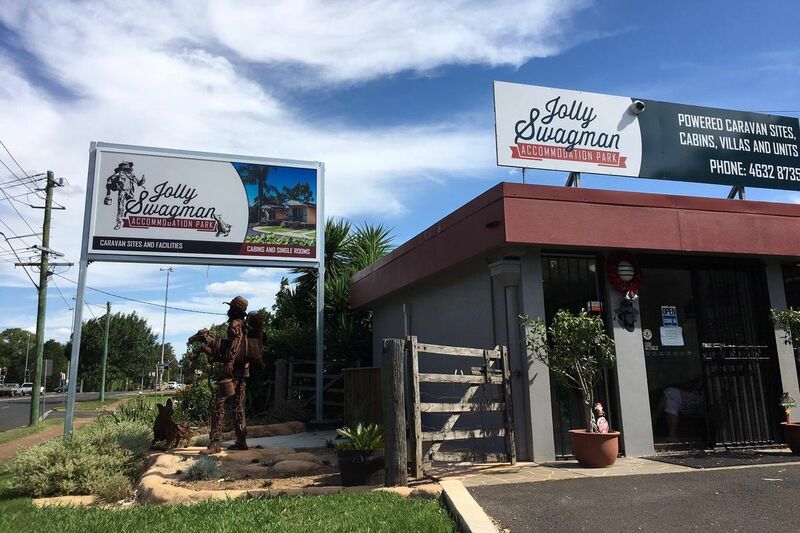 Welcome to the Jolly Swagman Accommodation Park – situated right in the heart of Toowoomba, surrounded by award winning gardens and parklands making it a great choice for your next stay in the region. 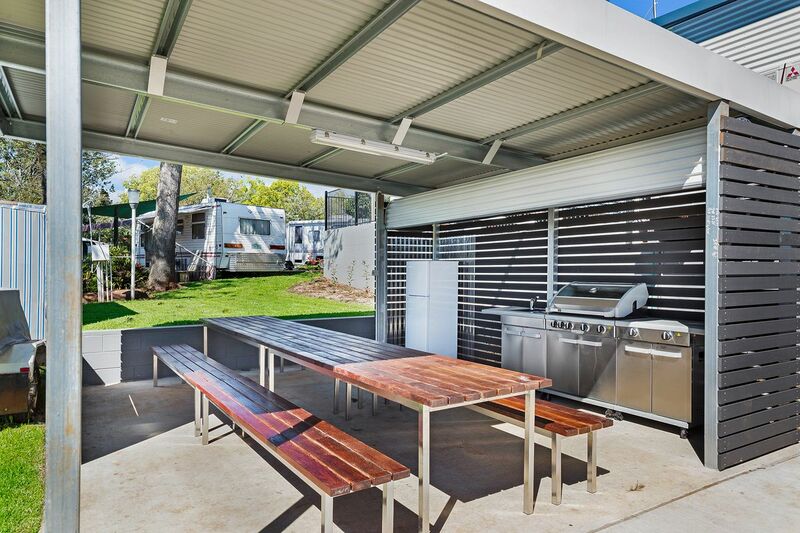 The Jolly Swagman Accommodation Park provides guests with a relaxing, picturesque home away from home, whilst being conveniently located just a short walk to all the central restaurants, shopping and entertainment in Toowoomba’s city centre. Most people recognise the Jolly Swagman Accommodation Park because of its resident statue of a Jolly Swagman, his dog and the Jumbuck in his Tuckerbag. 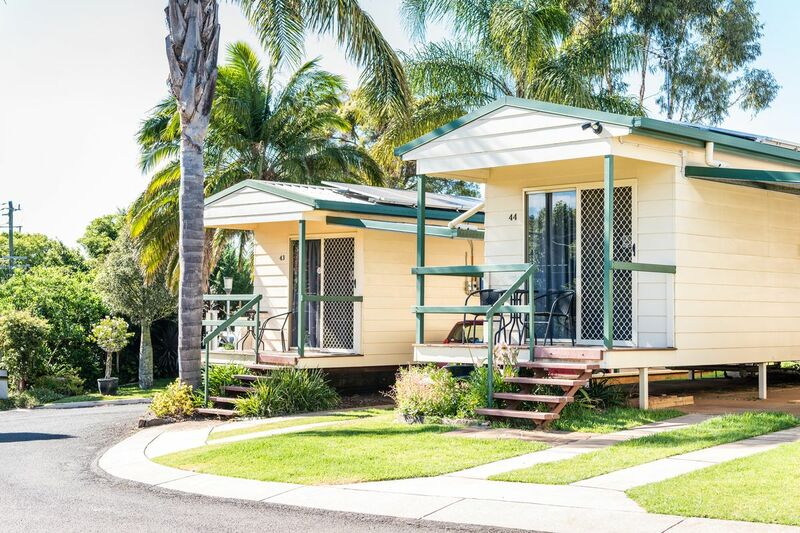 At the Jolly Swagman Accommodation Park, we offer a range of accommodation options including cabins, units, villas, bungalows and powered sites for caravans, motorhomes and campers. Talk to our friendly staff who are happy to help and will make you feel right at home during your stay. Read more about our park. 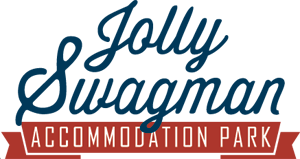 The brief details of the special offer or discount stay are placed here for visitors to see! Easter is approaching, book your accommodation today!